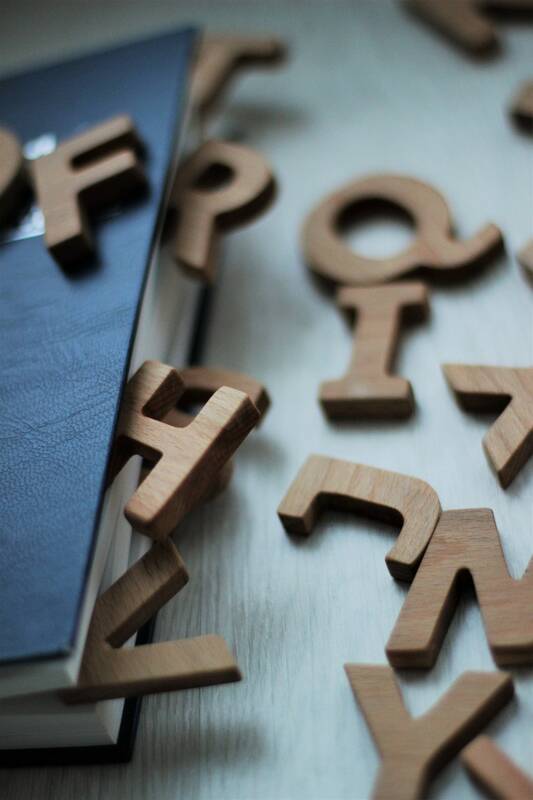 Wooden letters - this is a good method to help your child quickly and easily learn the alphabet. Make the process more interesting with our ideas to help your child learn the letters properly. The letters are a unique natural color and texture, well polished, so is completely safe for kids. Letters are made standard type, so it is simple and understandable for the child's perception. They develop fine motor skills in children hands, memory, and imagination, so recommended for children 2 and younger school age. The set has 26 letters. The size of letters: height 4cm/1.7intches. thickness 0.8mm/0.32inches. Letters are made of natural wood (beech), soaked in olive oil and beeswax, which give them a special shine, repel dirt and water. We do not use glue. Magnets are put in by hammer.